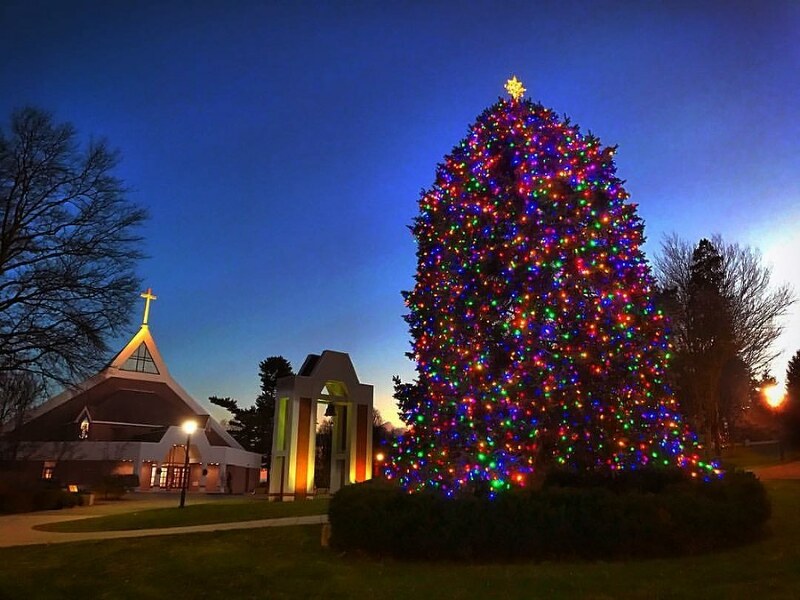 If there's one thing we love here at Fairfield U, it's Christmas. 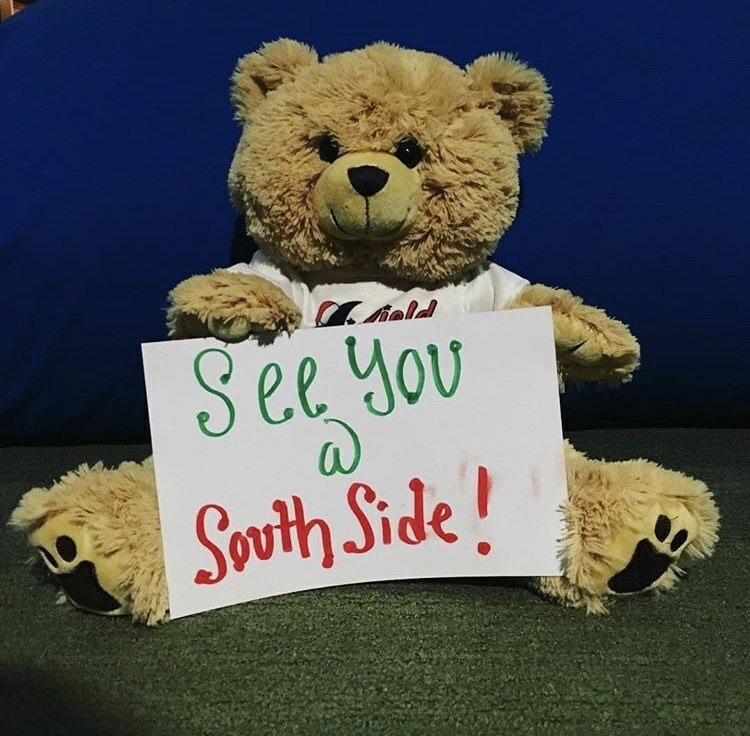 Being away from home seems to be the hardest when it's the holiday season, and you have to wait until finals are over to really celebrate and take in the full Christmas feeling. There are so many fun and festive activities to do to help you get into the Christmas spirit, starting right after Thanksgiving break. 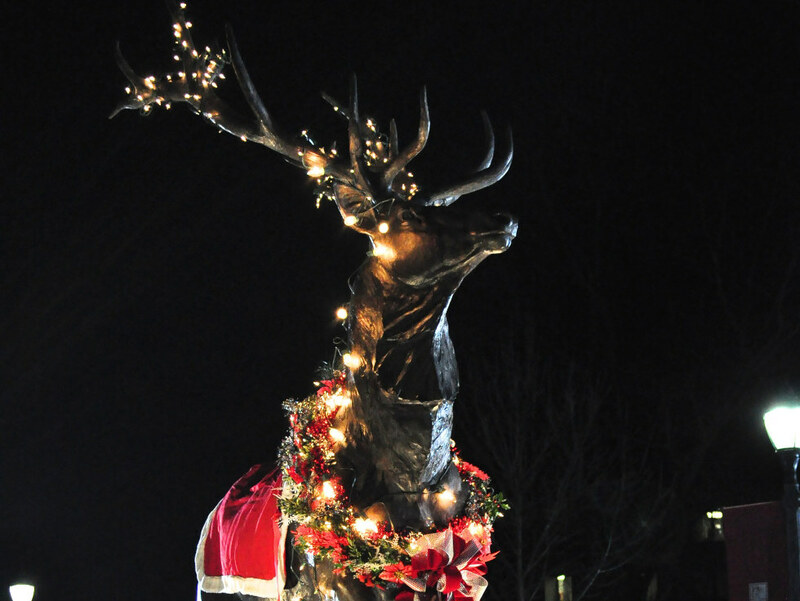 In no particular order, here are 12 things that Stags look forward to as Christmas comes to town. 1. How pretty the campus looks when it snows and sledding down Library Hill. Snow just does something to make our already beautiful campus just a little more magical. 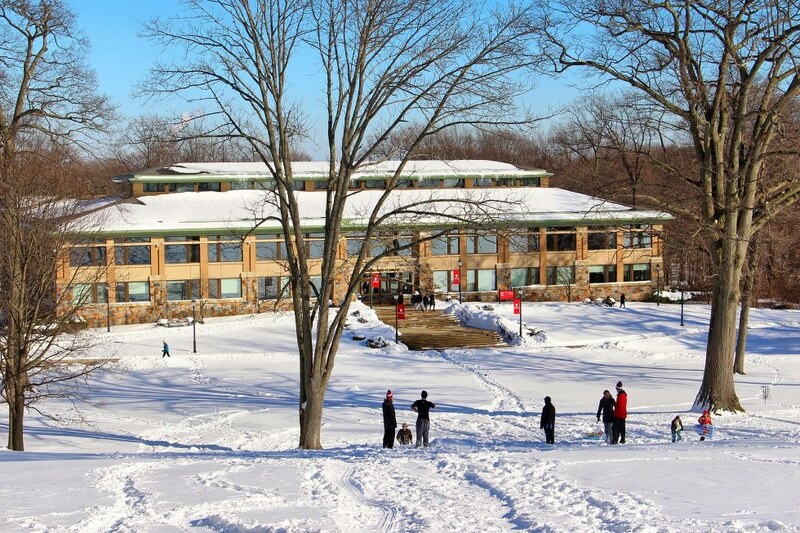 Sledding down Library Hill isn't a bad use of time, either. It's always fun to gather outside with the community to count down to the lighting of the infamous tree off the chapel plaza. Sweet Harmony and the Bensonians also help make it even more Christmas-y by singing everyone's favorite Christmas carols. The hour and a half wait is worth it for a new adorable furry friend to help you get through finals. 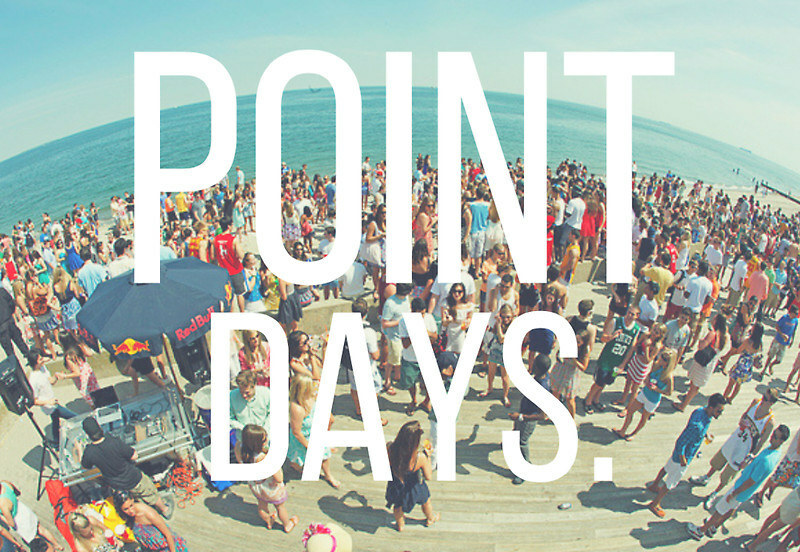 An excuse to go to the beach in December in your most festive pajamas or your favorite Christmas sweater partying with your best friends. Guaranteed to get me in the Christmas spirit every time. 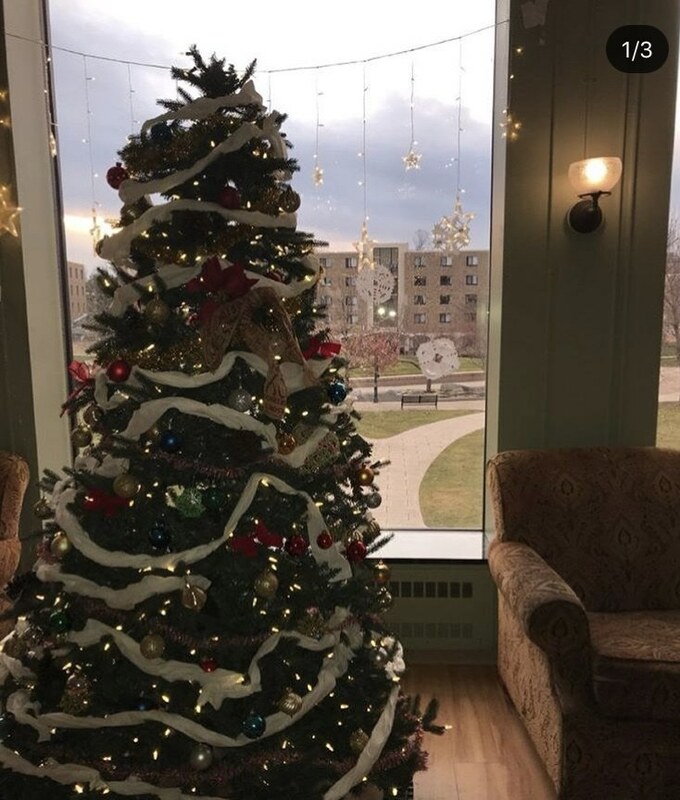 The lounge in your Res Hall being all decorated for Christmas somehow makes it a little easier to get work done. It feels homier. 7. The Candlelight Mass with the Bishop. 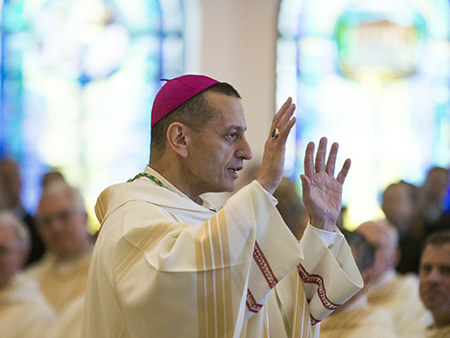 It's always so nice to have Bishop Frank Caggiano preside at the Mass and hear Lord's Chords or Praise Project sing everyone's favorite Christmas songs. 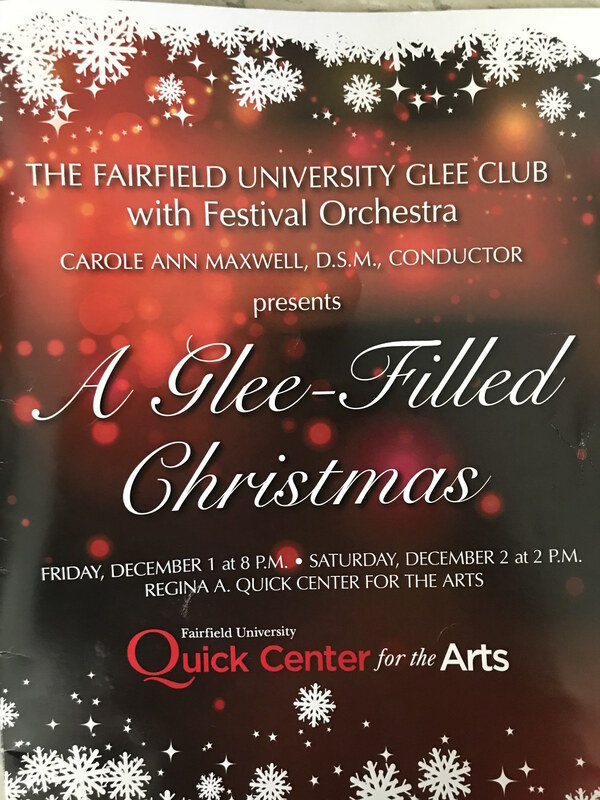 A Fairfield U Tradition! 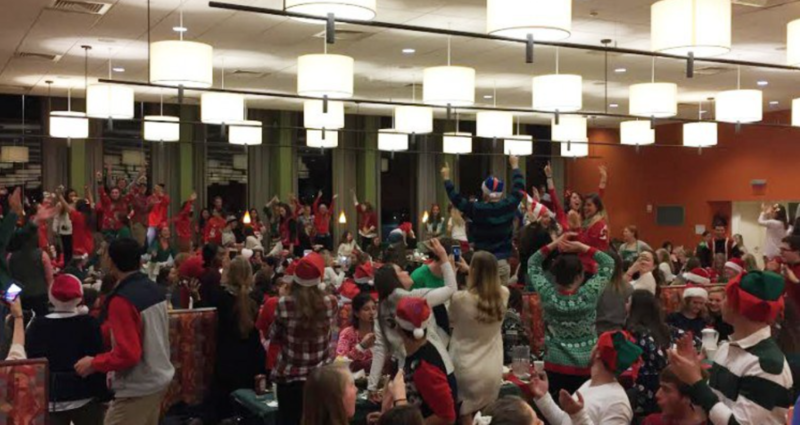 Midnight Breakfast is the best way to celebrate the end of classes and get into the holiday spirit right before we buckle down for finals. 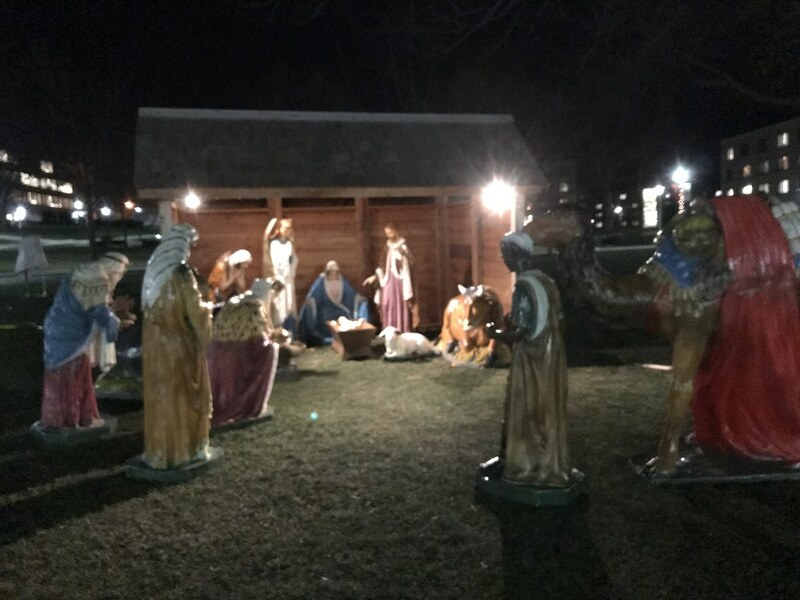 It reminds us that Jesus is the reason for the season, and adds an extra element of holiday spirit to campus. 10. The decorations around campus. The many decorations, such as the many Christmas trees in the library and the garland wrapped around the light posts in the traffic circle make campus look so much more magical and festive. 11. The activities the library puts on for Finals Week. 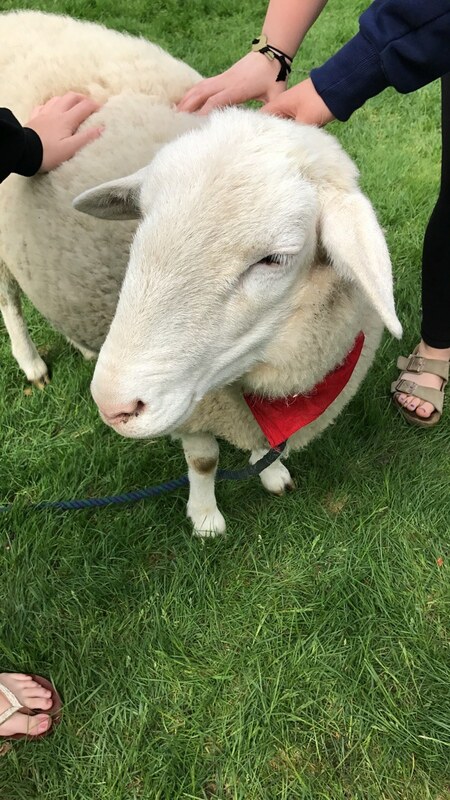 A petting zoo AND therapy dogs? Yes, please! 12. The decorations from door-to-door around the Res Halls. 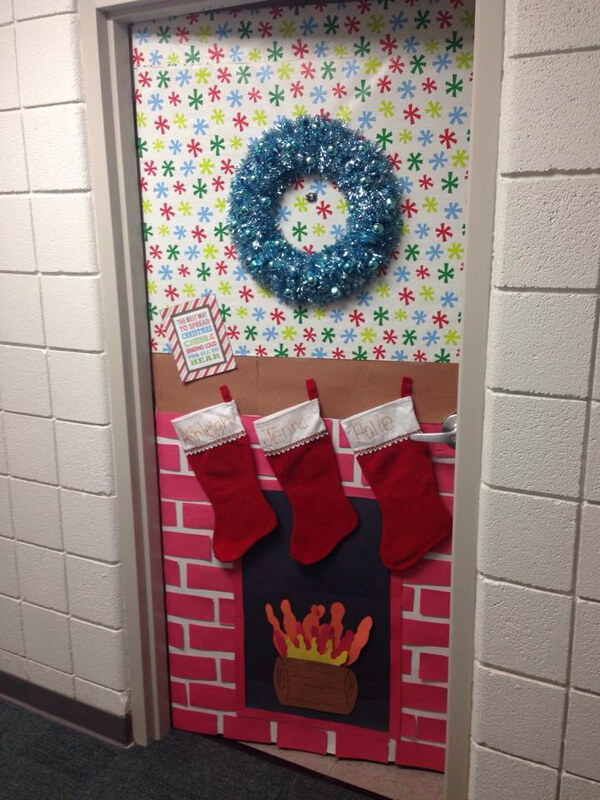 Walking down the hall seeing doors all wrapped and decorated with stockings and wreaths and bows is heart-warming and makes your residence hall feel a little homier.